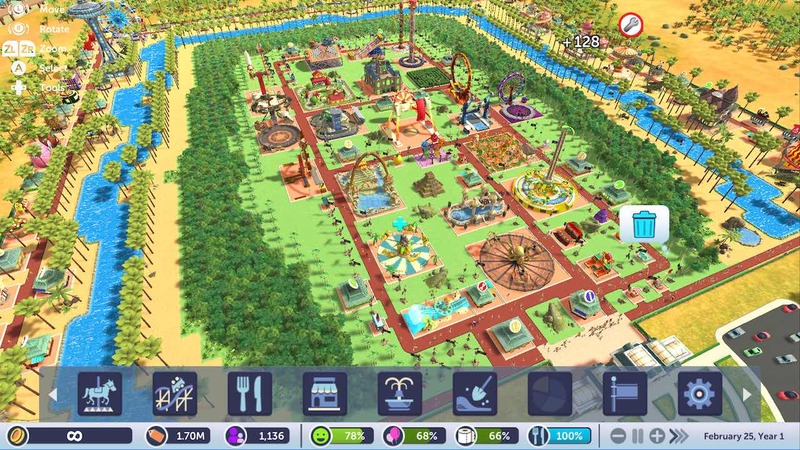 Atari has announced that they have teamed up with Bigben to distribute RollerCoaster Tycoon Adventures for Nintendo Switch in Europe and Australia. While Atari will remain the game’s publisher, Bigben will have the chance to choose to be co-publisher in some cases. RollerCoaster Tycoon Adventures will release exclusively for Nintendo Switch in 2018.